You have about 80,000 hours in your career, so your career choices are among the most important decisions you’ll ever make. 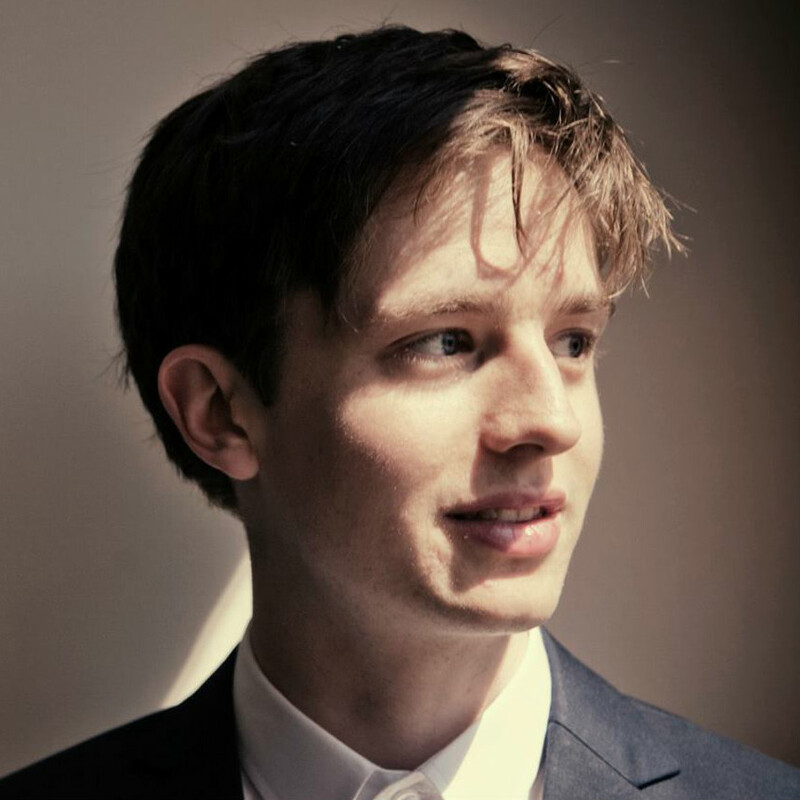 Ben Todd and his team of researchers have dedicated their careers to helping you find a career you enjoy, you’re good at, and that tackles the world’s most pressing problems. 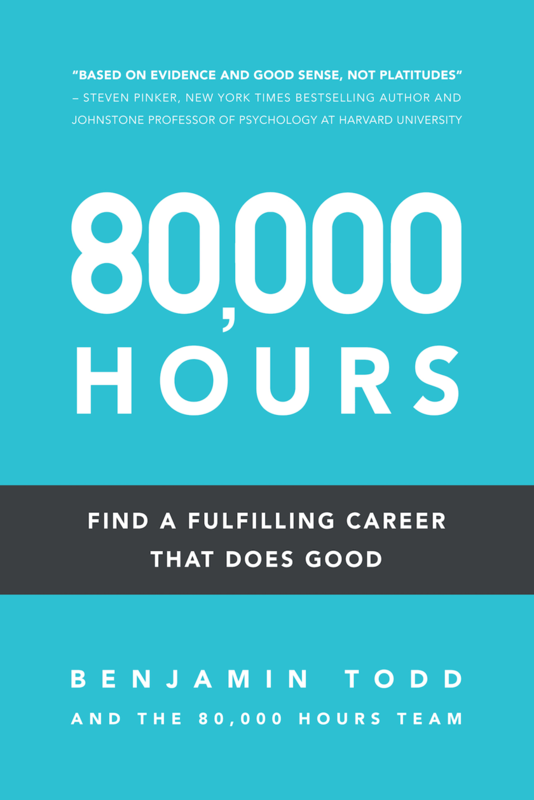 Get a free digital copy of the book when you join the 80,000 Hours newsletter. We'll also send you monthly updates containing our latest research and curated job opportunities. You can unsubscribe anytime with just one click. You have about 80,000 hours in your career, which makes choosing your career is one of the most important decisions you’ll ever make. What makes for a dream job, and why “follow your passion” can be misleading. How to set yourself up for success at every stage of your career. How to compare global problems in terms of their scale and urgency. When to challenge the conventional wisdom to achieve maximum impact. 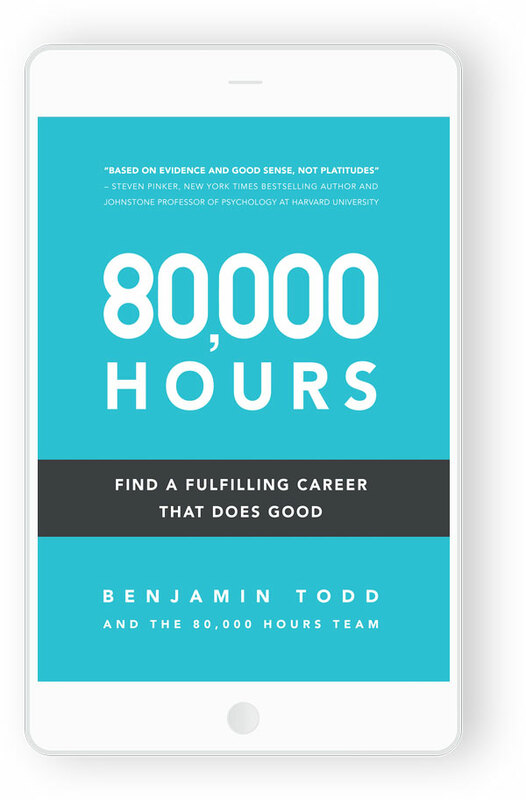 Benjamin Todd is the co-founder and Executive Director of 80,000 Hours, where he's spent the past five years investigating what makes an extraordinary career. 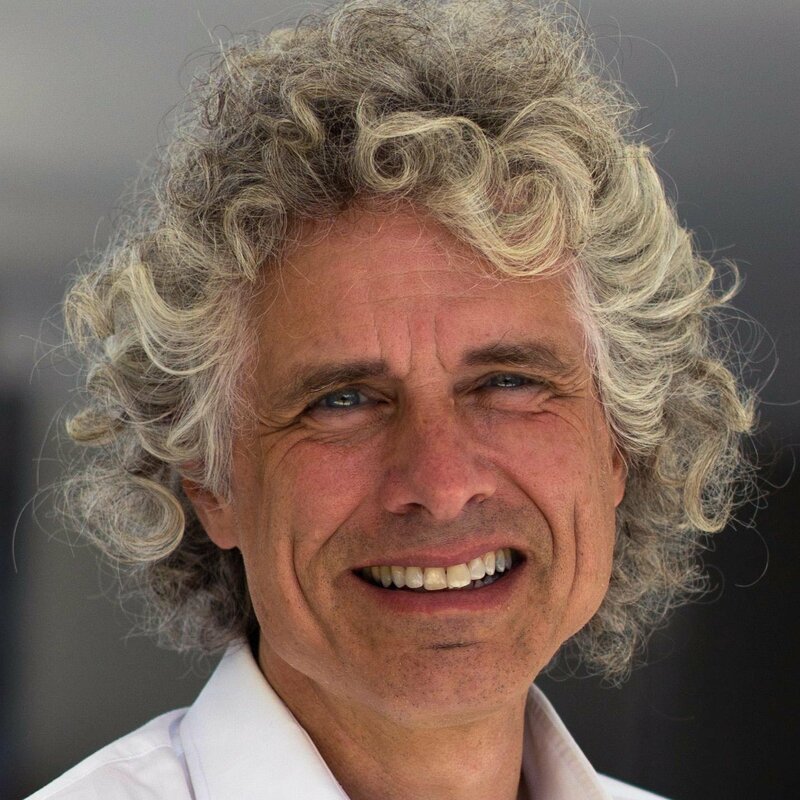 He has a Master’s degree in Physics and Philosophy from Oxford, has published in Climate Physics, and gave a TEDx talk on career choice which has been watched more than 1.5 million times. 80,000 Hours is a nonprofit with the mission of helping as many people as possible lead fulfilling, high-impact careers. Their efforts have been featured on the BBC, the Washington Post, and NPR, and their research has reached millions, reshaping thousands of careers for the better. Sign up for the 80,000 Hours newsletter. Download to your favorite device and start reading. The paperback edition is available now on Amazon. 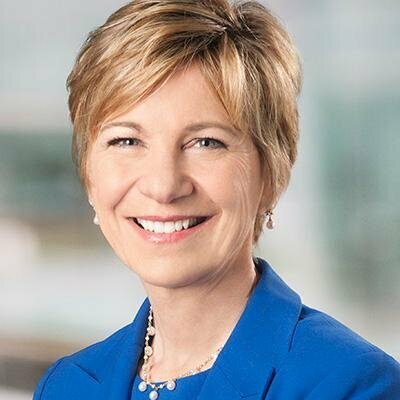 What makes a fulfilling career? One day you'll look back over all the time you spent at work. This book will help you make sure that you spent your time well.